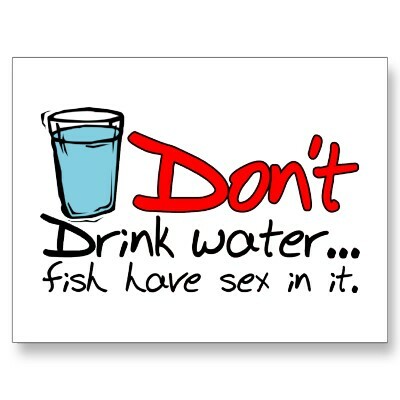 Today I was looking for what people are searching in the net. 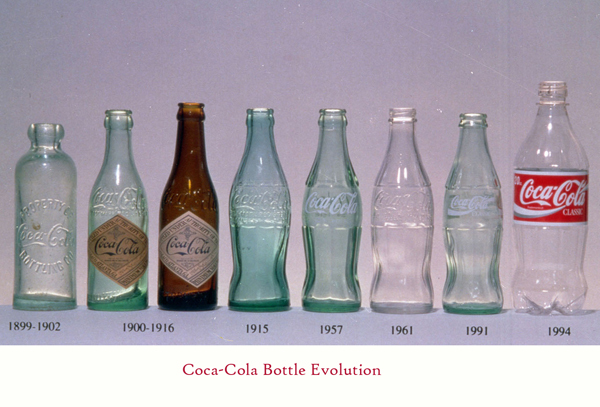 So the answer was that a lot of persons are intrested in the history od Coca-Cola and how did the first bootle look like. 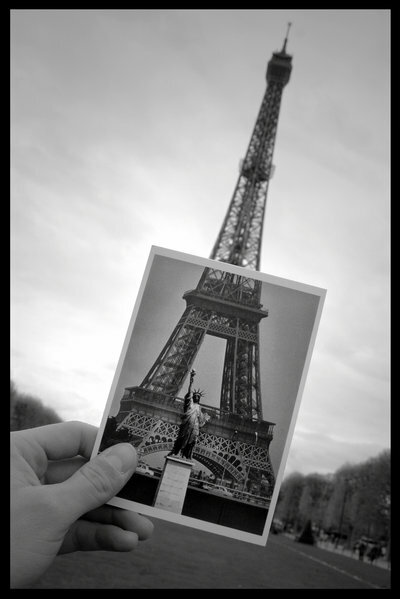 With the help of the official site of The Coca-Cola Company(http://www.thecoca-colacompany.com) I’ll share you this story. In a candy store in Vicksburg, Mississippi, brisk sales of the new fountain beverage calledCoca-Cola impressed the store’s owner, Joseph A. Biedenharn. 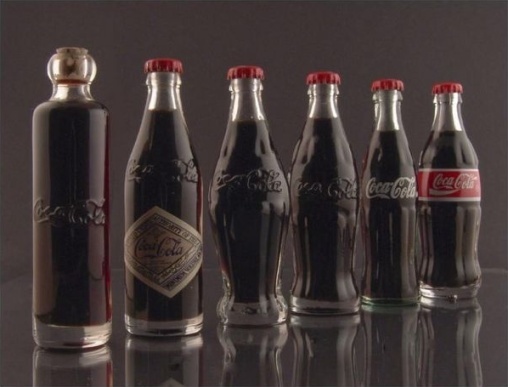 He began bottling Coca-Cola to sell, using a common glass bottle called a Hutchinson. Biedenharn sent a case to Asa Griggs Candler, who owned the Company. Candler thanked him but took no action. One of his nephews already had urged that Coca-Cola be bottled, but Candler focused on fountain sales. Two young attorneys from Chattanooga, Tennessee believed they could build a business around bottling Coca-Cola. In a meeting with Candler, Benjamin F. Thomas and Joseph B. Whitehead obtained exclusive rights to bottle Coca-Cola across most of the United States (specifically excluding Vicksburg) — for the sum of one dollar. A third Chattanooga lawyer, John T. Lupton, soon joined their venture. The three pioneer bottlers divided the country into territories and sold bottling rights to local entrepreneurs. Their efforts were boosted by major progress in bottling technology, which improved efficiency and product quality. By 1909, nearly 400 Coca-Colabottling plants were operating, most of them family-owned businesses. Some were open only during hot-weather months when demand was high. 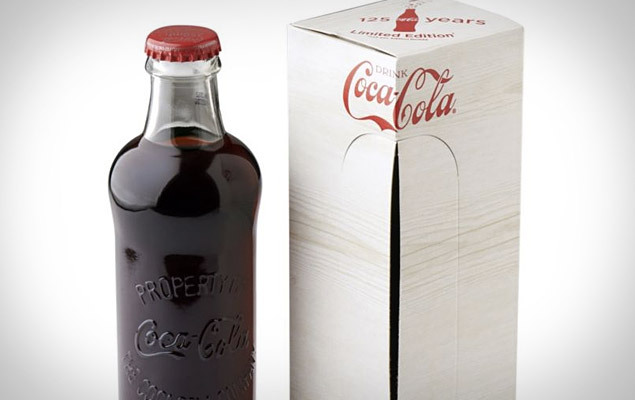 Bottlers worried that the straight-sided bottle for Coca-Cola was easily confused with imitators. A group representing the Company and bottlers asked glass manufacturers to offer ideas for a distinctive bottle. A design from the Root Glass Company of Terre Haute, Indiana won enthusiastic approval in 1915 and was introduced in 1916. The contour bottle became one of the few packages ever granted trademark status by the U.S. Patent Office. Today, it’s one of the most recognized icons in the world – even in the dark! As the 1920s dawned, more than 1,000 Coca-Cola bottlers were operating in the U.S. Their ideas and zeal fueled steady growth. Six-bottle cartons were a huge hit after their 1923 introduction. A few years later, open-top metal coolers became the forerunners of automated vending machines. By the end of the 1920s, bottle sales ofCoca-Cola exceeded fountain sales. Led by longtime Company leader Robert W. Woodruff, chief executive officer and chairman of the Board, the Company began a major push to establish bottling operations outside the U.S. Plants were opened in France, Guatemala, Honduras, Mexico, Belgium, Italy, Peru, Spain, Australia and South Africa. 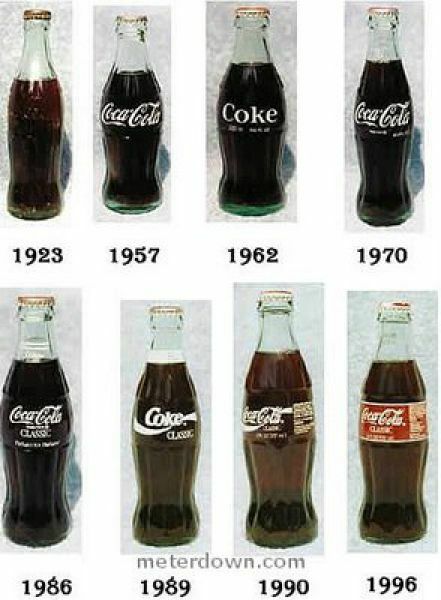 By the time World War II began,Coca-Cola was being bottled in 44 countries. During the war, 64 bottling plants were set up around the world to supply the troops. This followed an urgent request for bottling equipment and materials from General Eisenhower’s base in North Africa. Many of these war-time plants were later converted to civilian use, permanently enlarging the bottling system and accelerating the growth of the Company’s worldwide business. For the first time, consumers had choices of Coca-Colapackage size and type — the traditional 6.5-ounce contour bottle, or larger servings including 10-, 12- and 26-ounce versions. Cans were also introduced, becoming generally available in 1960. Following Fanta® in the 1950s, Sprite®, Minute Maid®, Fresca® and TaB® joined brandCoca-Cola in the 1960s. Mr. Pibb® and Mello Yello® were added in the 1970s. The 1980s brought diet Coke® and Cherry Coke®, followed by POWERADE® and DASANI® in the 1990s. Today hundreds of other brands are offered to meet consumer preferences in local markets around the world. As technology led to a global economy, the retailers who sold Coca-Cola merged and evolved into international mega-chains. Such customers required a new approach. In response, many small and medium-size bottlers consolidated to better serve giant international customers. The Company encouraged and invested in a number of bottler consolidations to assure that its largest bottling partners would have capacity to lead the system in working with global retailers. Political and economic changes opened vast markets that were closed or underdeveloped for decades. After the fall of the Berlin Wall, the Company invested heavily to build plants in Eastern Europe. And as the century closed, more than $1.5 billion was committed to new bottling facilities in Africa. The Coca-Cola bottling system grew up with roots deeply planted in local communities. This heritage serves the Company well today as people seek brands that honor local identity and the distinctiveness of local markets. As was true a century ago, strong locally based relationships between Coca-Cola bottlers, customers and communities are the foundation on which the entire business grows.